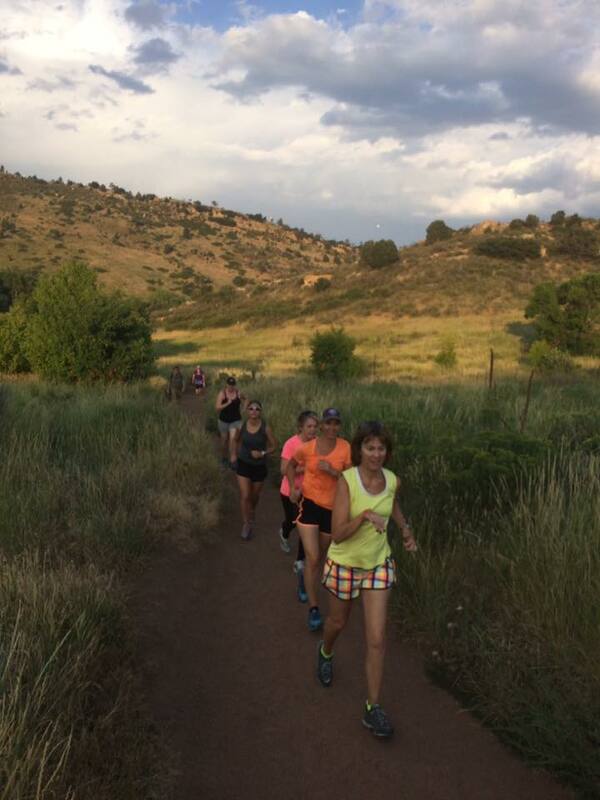 Hill repeats are an important part of training as they help us to build strength and improve our running form. Try to find a hill that is long enough it will take you at least 2 minutes to run up (at a moderate pace), the longer the better! – Look ahead and not down. When you look down it collapses your chest cavity and you cannot reach your full lung capacity (= more oxygen to your tired muscles for energy). – Lean into the hill at your waist and imagine pushing through a wall with your chest: good posture! – Drive those arms!! Pumping your arms harder helps your legs to turnover more quickly. Make it fun! There are many different drills and ways to structure your hill workout depending on your goals. Below is a basic workout that will help you to build fitness, strength and improve your downhill running technique. Work on downhill running technique is just as important as uphill running! (Ideally on a hill that takes you 1:30-2 minutes to run up). ** By now you should have a good feel for what you are capable of. Ideally when you reach the top of that hill you are ready to take a break. If you still have something left in the tank then you need to push a little harder on the next couple of intervals. If you had to walk before the top maybe take it down a notch. Really try to keep up your speed and run through the top of the hill, many people start to slow down right before they reach the top. Fully commit to running at full effort to the top and a little beyond. 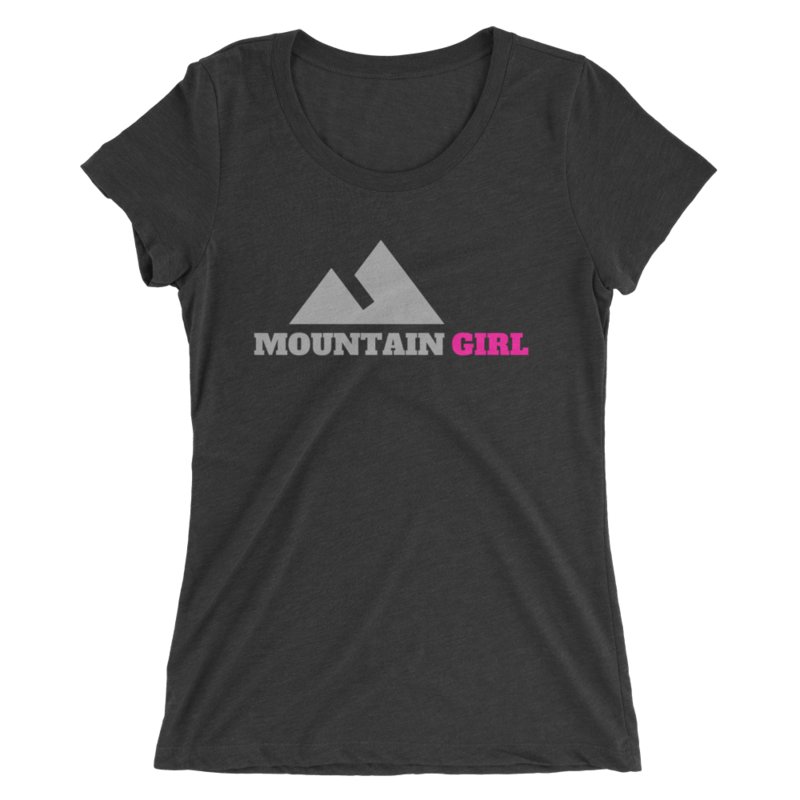 * Take a full minute recovery before starting the next hill run. 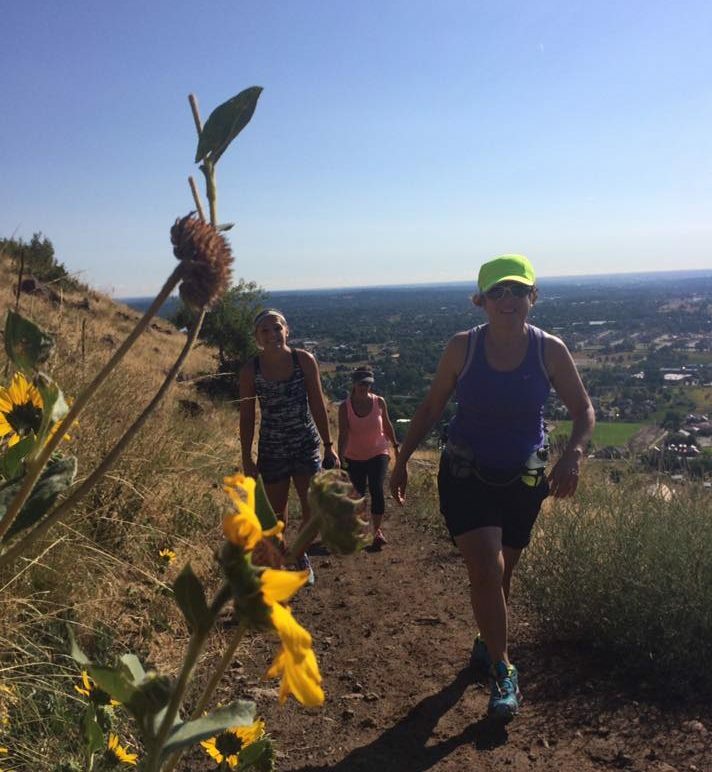 Find a group of friends to do your hill workouts with! * Focus on good downhill technique, quick turnover, relaxed. DONE! Recover, cool down and stretch. ——> If you can’t make it outdoors, this workout can be done on a treadmill!! Set the incline for 15% and then use the first couple of hill repeats to find the best pace for both the “hill” and then the recovery. *I actually recommend that people do this workout on the treadmill periodically as a tool to gauge fitness and progress. Unlike running outdoors, you cannot cheat on the treadmill: if you set a pace you have to go that pace unless you manually push the button to slow down. Many find this workout on the treadmill tougher than outdoors! Give it a try and let me know what you think in the comments section below and as always, please share if you found this post useful. 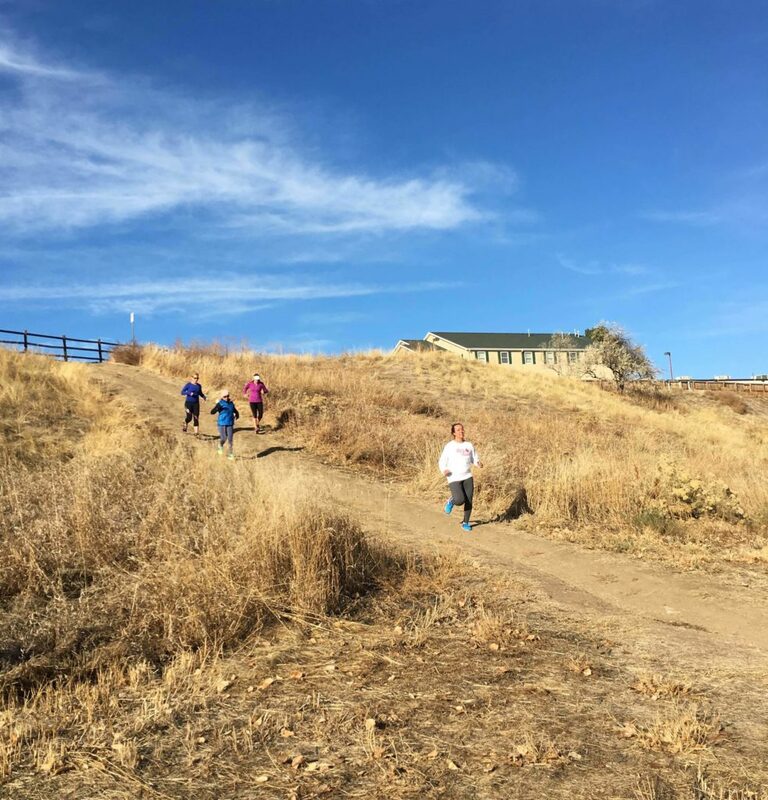 Also if you are in Denver, CO join our Saturday morning track/hill and stair workouts!